No Man’s Sky sure can’t seem to get enough time in the news. After being the target of a “stupid” lawsuit and multiple life threatening delays (literally), the game finally went gold this month. And even after that there was a claim where Hello Games was accused of a patent formula theft. However, fans continue to jump in joy as the game nears its August release. One big question that surrounded No Man’s Sky and its 18 tetra-hexa-zillion (who knows how many?) planets was that whether the game would have an online component, and whether the PS Plus Subscription would be needed to access it. It’s been known for a while that the game can easily be played offline as the vast world is not generated on server side, but in the game itself, but online access will allow players to upload their newly discovered planets and the accompanying lifeforms. They can also partner up with friends to explore the universe, and track their movements. Although the chances of a player randomly bumping into another are fairly thin. You heard that right. THAT is how big the No Man’s Sky universe is. 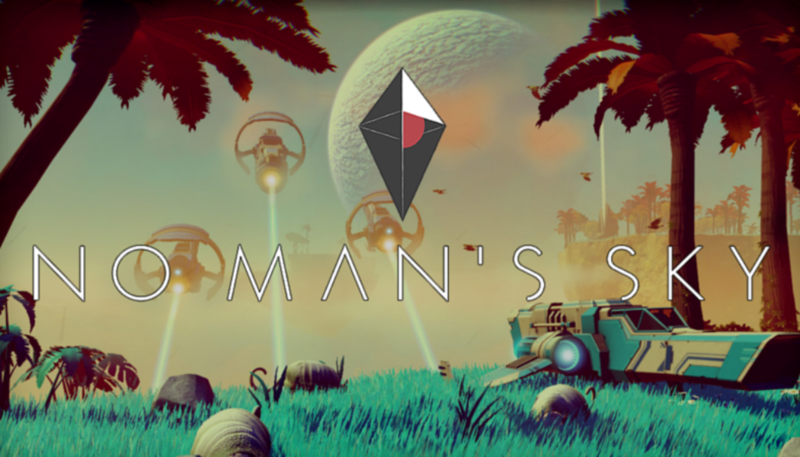 To all the players’ pleasure, No Man’s Sky online features do not need a PS Plus subscription. This is great news for people who play on their consoles occasionally, and do not have a PS Plus account. So you can play as much as you like, both online and offline, without having a subscription.